During the development of CapeRecovery, whilst building up to the level that it has already reached today, I have learnt a great deal about the importance of a completely individualised treatment plan for every single one of our clients. This important lesson and way of thinking has shifted our focus into providing not only the best quality treatment packages designed with the person in mind, it's also taught us not to bow to any pressure or misguided loyalty to a particular treatment facility. We choose who we work with and we only select places that fit in with our ethics and way of thinking, in terms of value and quality treatment experiences, for all of our clients. This is brilliant for me personally because I can find only the places with the best authentic ethos of care and form exclusive partnerships with them, ensuring that every one of our clients gets the complete 'CapeRecovery Experience' of top quality and support every step of the way, both for them and for any family who need support at this difficult time and who are sadly often forgotten once the client is safely in treatment. This change of focus has led us to not only provide the CapeRecovery Experience for Eating Disorder Treatment in South Africa, with the finest Anorexia Treatment in South Africa, Bulimia Treatment in South Africa, Over Eating Treatment in South Africa and Sugar Addiction Treatment in South Africa, but it's also led us to discover the best place for treating them, one that we are extremely happy to use for our clients. The way it works so well is that we work very closely together with the centre, monitoring every clients progress and also liaising with the staff and the families back at home to ensure that everyone is informed and advised correctly on options for the next stage whatever that may be, secondary or tertiary treatment, continued care or supported sober living, all throughout the process of recovery. 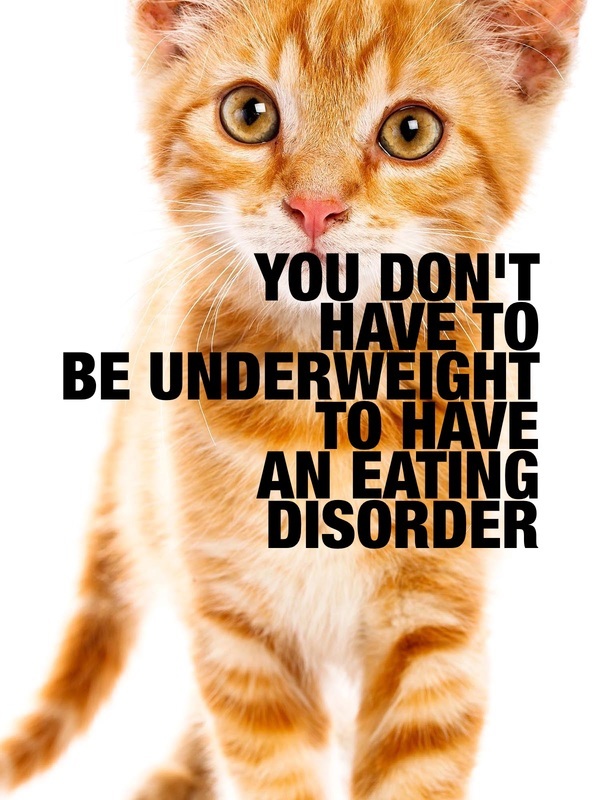 Eating Disorders are very complex and always require a case by case care plan as everyone is different. It’s the mixture of specialities of the multi disciplinary team at this treatment centre that really makes it effective. There are many emotional, physical and social aspects involved in treating an eating disorder and each needs to be approached in the perfect manner in order for treatment to be successful and long lasting. That’s why I’m very happy to have this excellent eating disorder treatment facility as a part of the growing CapeRecovery team of treatment centres, moving us forward to become the number one place for client focussed, fully planned care of all addictions (drugs or alcohol), process addictions, dual-diagnosis issues and eating disorders and even more plans to come. No one else offers this much attention to detail and provides such a consistent quality of care right across the board. 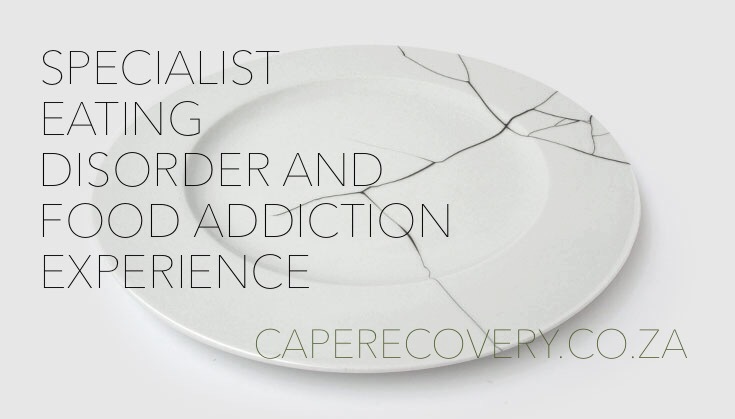 We have the full rehab and recovery experiences available for our eating disorder and food addiction clients now and we can see them seamlessly through the whole process of Primary, Secondary, Extended Care, Tertiary and Sober Living as well as social events and meetings with the Cape Town Recovery Community and some incredible Voluntary Opportunities, it's the perfect recovery package! As I say, I have many personal friends who have found a whole new life directly as a result of the treatment they have received at our eating disorder centre and they all have nothing but fond memories and great things to say about the staff and treatment, so that speaks volumes to me.. So, if you are looking for the best Eating Disorder Treatment in South Africa for you or for a loved one, you are in the right company. 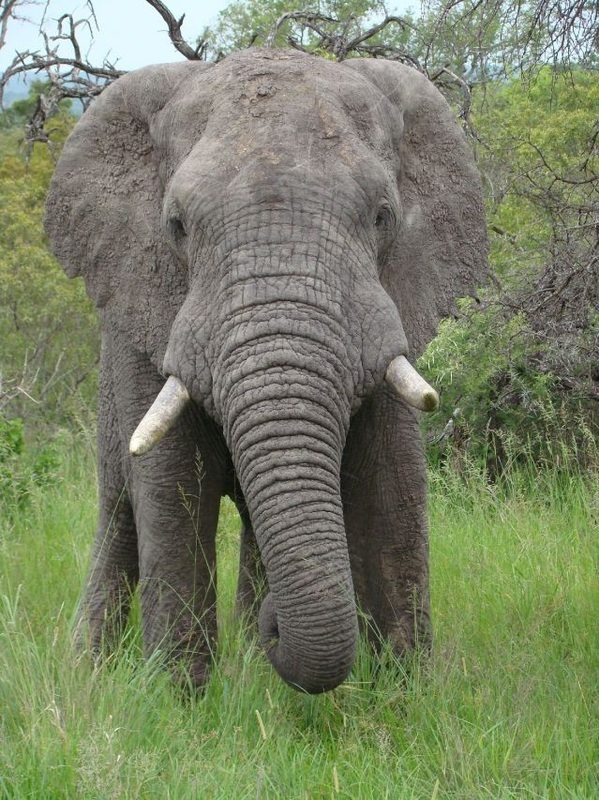 We specialise in Anorexia Treatment in South Africa, Bulimia Treatment in South Africa, Over Eating Treatment in South Africa and Sugar Addiction Treatment in South Africa, Contact Us and we will arrange everything for you throughout the whole process!